Top Ten Tuesday is a really awesome meme hosted at The Broke and the Bookish! I've recommended this to everyone I know; I can't find anything about it that people won't like. It's got the perfect amount of action and meaning as well as great characters. Hence, it's something for the general human race and doesn't limit itself from either gender. I wanted the whole world to experience this amazing book! I've recommended it to most people; it's just such an appealing piece of work. The characters are so funny, yet their story in general will make readers pity their situation. The Help is one of those books that kept me laughing and crying. I've recommended it to majority of my friends. Since it's one of my favorites, I naturally started blabbing to all my friends that they needed to read this book pronto whether they liked Twilight or not. This story is just wonderful! I've recommended it to those I believe will actually get something out of it. I'm hesitant to recommend this masterpiece, and I won't recommend it to people that can't handle it or won't be able to appreciate it. 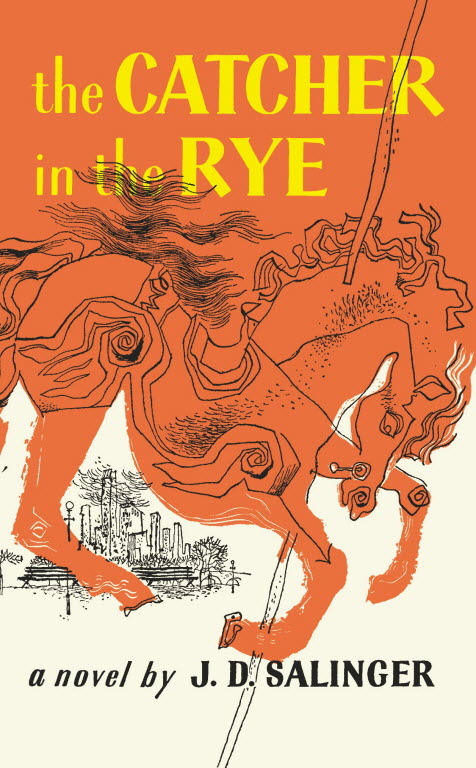 Holden Caulfield tends to be a bit much for some people. 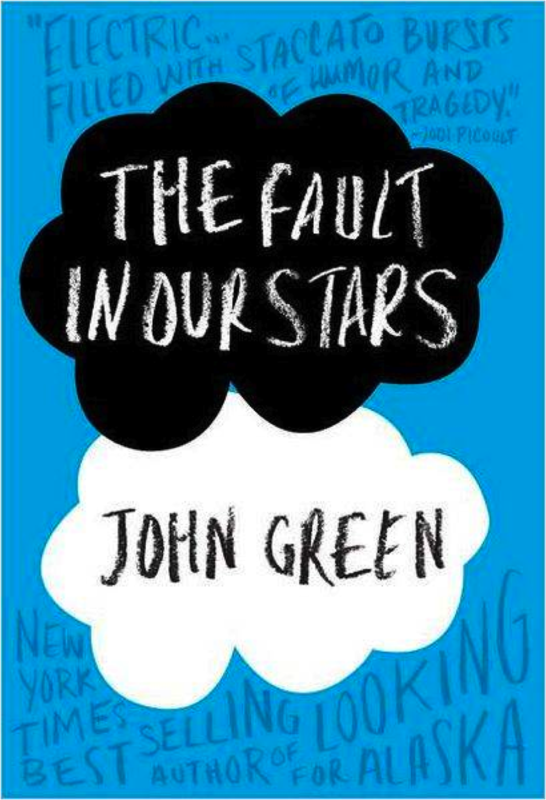 I've recommended it to everyone BECAUSE JOHN GREEN IS AN ABSOLUTELY AMAZING WRITER AND EVERYONE WILL CRY. I've recommended it to the people I know who will connect with Anne's personality. 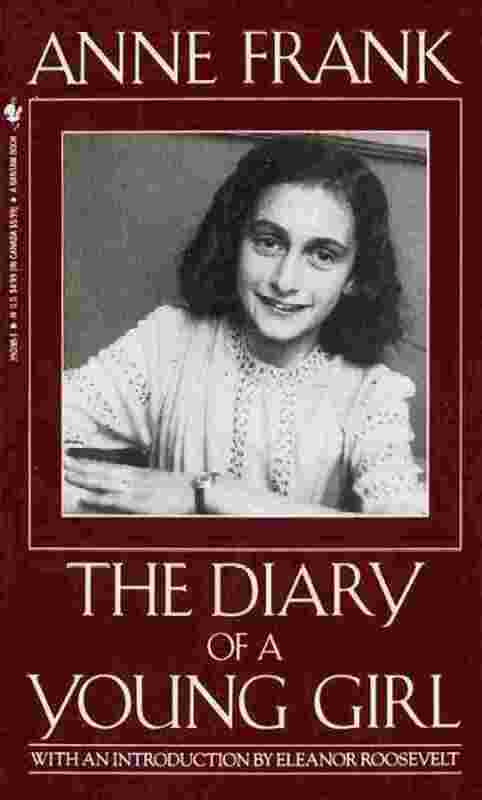 Because this diary doesn't just give us an insight to what the Jews of Eurpoe had to do to stay safe, it also gives us a personal insight to the valuable lives destroyed by Nazi Germany. I've recommended it to fans of paranormal romance, and it's probably my favorite book of the genre. There's something about it that flows like a contemporary, for even though Simon is a vampire, it's more than a cutesy paranormal love story. It's a story centered around death. I've recommended it to my guy friends. Does that necessarily mean that girls won't enjoy it? Obviously not, because I liked it and I'm a female. However, there's nothing particularly girly about it. I feel like the male population will especially appreciate how action-packed it is. I've recommended it to fans of historical fiction as well as major fans of Abraham Lincoln and Edgar Allen Poe. Seriously, these fictional connections between Abraham Lincoln and vampires (and between Lincoln and Poe) are endlessly amusing. 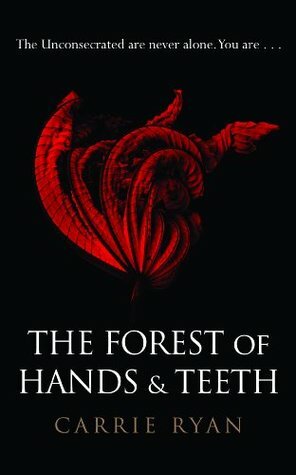 I've recommended it to fans of zombies and beautiful writing. I don't even like zombies but I loved this book! The dystopian setting makes us feel stuck in the past instead of a very bleak future, and Mary's story was filled with suspense. Even though I naturally recommend different types of books for different people, I see that most of what I do recommend are some of my favorites... I wonder if I'm actually recommending or if I'm just being a crazed fan girl! Well, either way, I want someone to be excited with when it comes to these awesome books. Oooh I want to read Under the dome and Abraham Lincoln, Vampire Hunter! Thank you for reinforcing this!